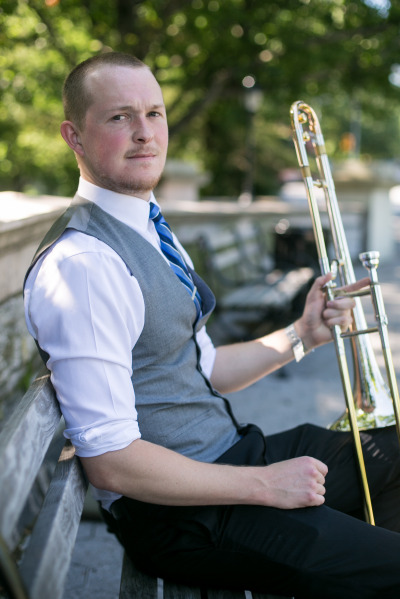 New York City trombonist-vocalist, Seth Weaver, will present an evening of original music from his recording project Truth due for release spring of 2019. Inspired by the incredible cultural exchange and unique experiences of living in NYC, Seth’s compositions are influenced equally by Afro-Cuban flavor, the Hudson River and the unique ice crystals seen from his Harlem apartment window in winter. Seth will also feature music from Duke Ellington, Frank Sinatra and others.